I have a wide range of training experience covering the following topics: working with managing mental health, emotional wellness in the workplace, cultural competency, leadership programs, conflict resolution, team-building, customer focus training, and the creation of organizational cultures. 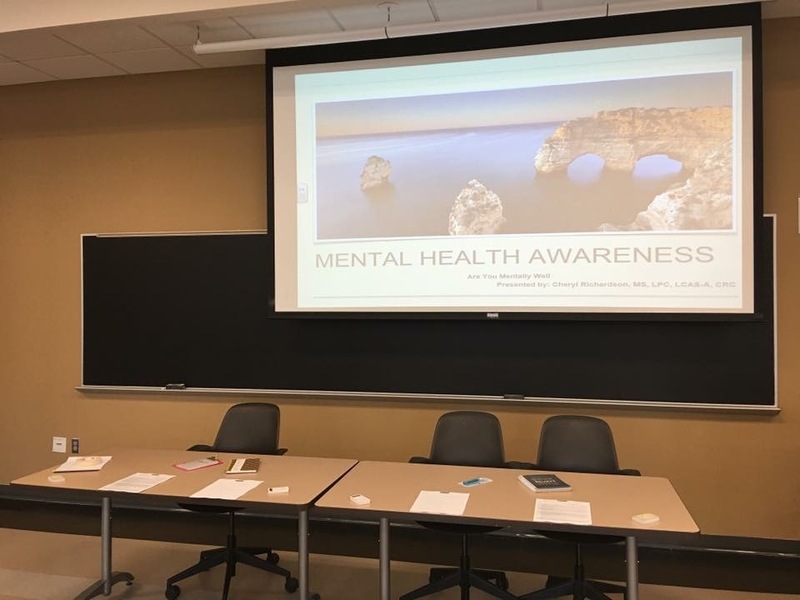 Cheryl's goal is to reduce the stigma associated with Mental Health and Mental Health Treatment in an effort to increase work productivity and employee satisfaction. Am I Ready for a Promotion?